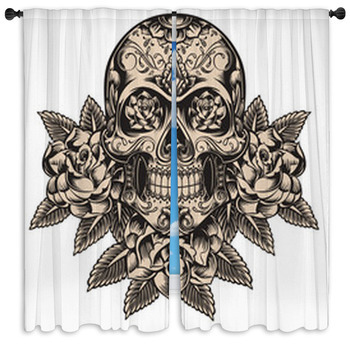 For body art enthusiasts and fans of underground subcultures, our tattoo window curtains are the perfect way to give your home the customized edge you've always wanted. 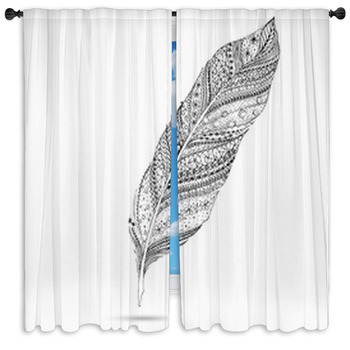 Tattoo images come to life on our drapes and window valences covered with your favorite tattoo styles. 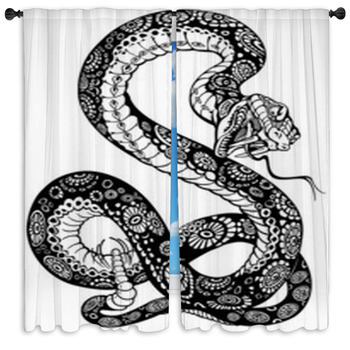 Whether you're into old school, tribal or modern artistic design, you're sure to find custom size window curtains to match the body art you love. 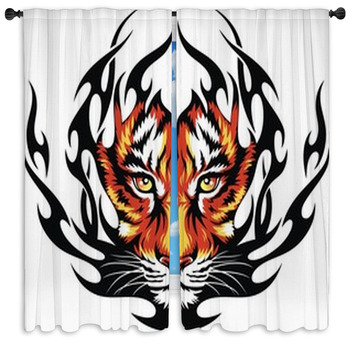 We've collected wild and elegant tattoo images straight from your favorite tattoo magazines and inspired by the finest artists in any studio to bring the addictive beauty and exotic edge of tattoo artwork into any room of home. 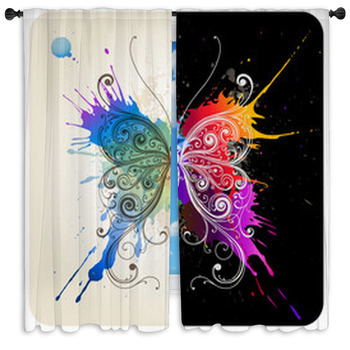 No matter what your personal taste in tattoo style, we've got the perfect additions to your unique interior design theme. 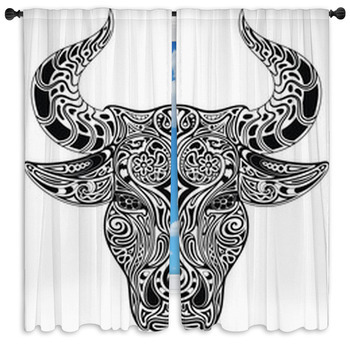 Give your home the tattoos you've always wanted with elegant and symbolic soaring eagles and powerful big-horned rams drawn with inky black lines. 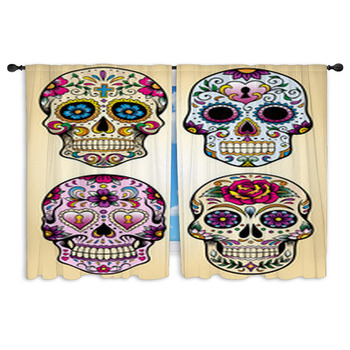 Fans of pirates and punk rock imagery will be attracted to our many skull and crossbones designs with classic Jolly Rodgers style. 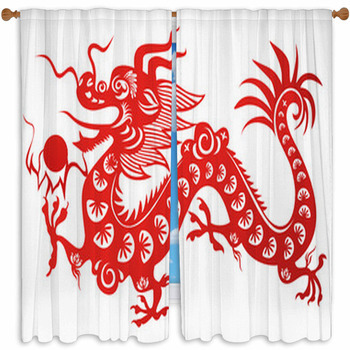 Even cultural icons appear on our window valences and drapes including Polynesian patterns and North American Native totem poles in scarlet red and jet black. 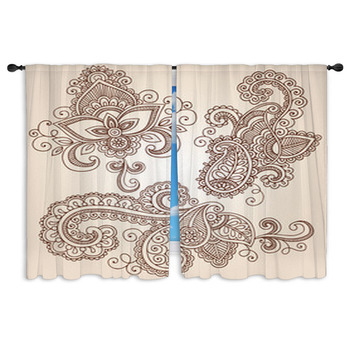 For a more feminine look, our custom size window curtains show off the loveliness of graceful angel wings and colorful butterflies with swirling mandala colors. These tattoos will never need to be covered up or removed and can match your own body art in a beautiful combination of personal style. 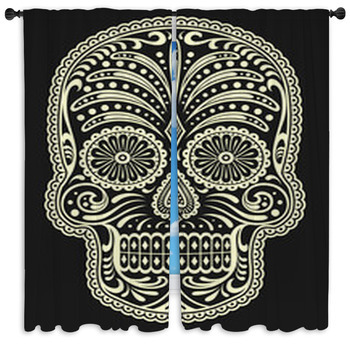 Teenagers will love the edgy look of our window curtains and can enjoy them in their rooms well before they are eighteen years old. 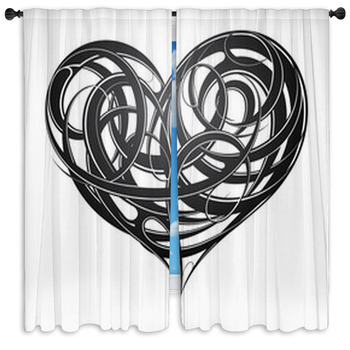 Match them with our complementing tattoo themed bedding, wall murals and pillows to create a breathtaking look in your home or tattoo studio. 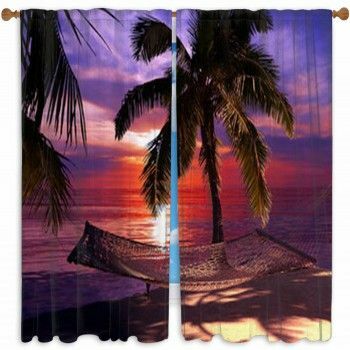 With additional and free personalized text you'll have a truly impressing look that, like a well inked tattoo, can pay homage in words to anyone or anything.